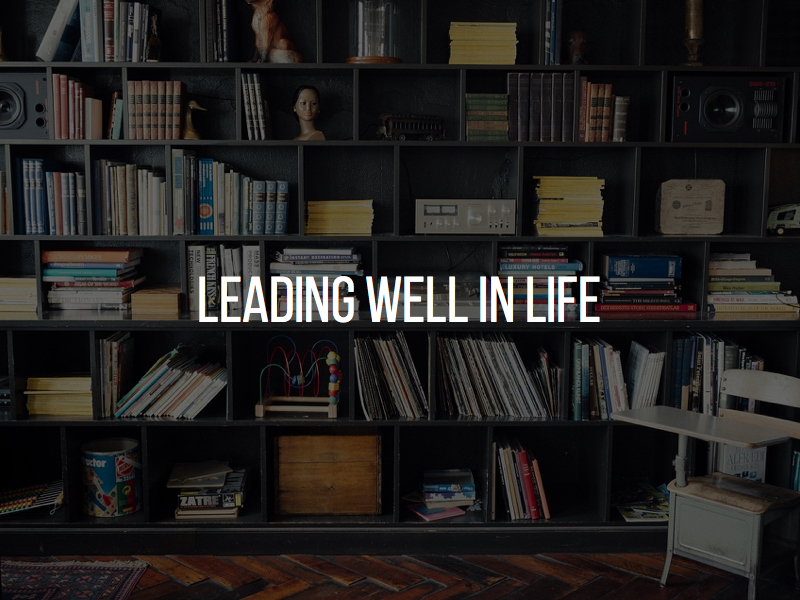 …a new site, with posts focused on what I know and what I see – leading well in life, making a difference, building local church, walking with God and other stuff too. …giveaways, book reviews and more interaction with those who happen to pass by these pages. I’ve even managed to finish a one month devotional which I aim to launch as soon as I can and the Leadership book is almost completed too. This is not to boast, more to make myself accountable to you. Wherever we have got to it is important that along the way we celebrate the journey. I can look at these statements and be frustrated but I can also see that I have managed to get a little further with them too which puts a smile on my face. The books are out for editorial suggestions. I surprised myself and asked some well-known church leaders to contribute to the book, and have even had some replies. What they have written will add a different aspect to the book and I am really happy with that. The publishing journey never moves as fast as you would like but the aim is to send the leadership book ’19’ to the publisher in January 2017. Some kind of crowd funding project may come soon to help bring this dream to reality. So how is your journey shaping out? Let’s not just look at what we haven’t managed to accomplish but rather notice where we have made progress. It will never be as much as may have wanted but hopefully it’s something. Keep plugging away. Check out the previous posts in this series too.